The hyaluronic acid is a primary component in our skin to keep it plump, smooth, hydrated and healthy. 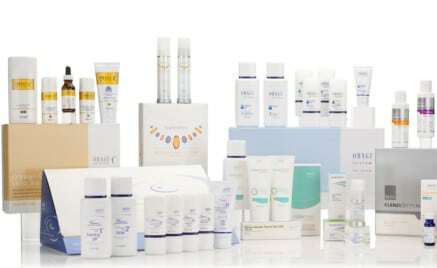 As we age, the levels of the hyaluronic acid decrease because of the time, sun and other environmental factors. As a result, our skin becomes drier, thinner, and with a number of lines, furrows, etc. 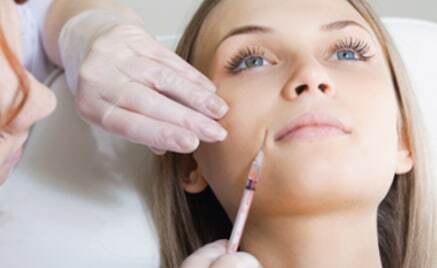 Restylane and Perlane are the dermal fillers that can help reduce the appearance of wrinkles and volume loss, improve the lip definition and address the signs of aging from the inside out. So, take a look at the main aspects of both soft tissue fillers and learn how to benefit from them. Restylane and Perlane are the hyaluronic acid filler made in Sweden, and has been used throughout the world for over 10,000,000 treatments since 1996. Restylane works great for improving the fine lines and wrinkles, plumping lips and increasing the volume loss in the temples and cheeks. The dermal filler is made of the hyaluronic acid that works with body’s own natural hyaluronic acid for creating the smooth appearance. 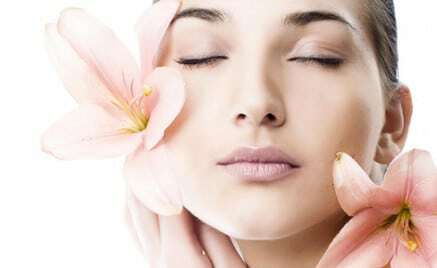 Usually, you can use the treatment for different face wrinkles like nasolabial folds, cheeks, fine lines around the lips. Besides, Restylane is also a filler for the lip enhancement. Perlane is very close to Restylane, and has the same purpose by using a hyaluronic acid to increase the volume and fill in the wrinkles. Perlane is denser than Restylane, as well as includes the larger gel practices. Due to this fact, Perlane serves better for the deeper wrinkles and folds. Also, you can use Perlane in conjunction with Restylane to improve the look of the deep and superficial wrinkles. How Restylane and Perlane Work? By injecting the hyaluronic acid and filling the depressions in the skin, you can easily observe that the wrinkles and folds are considerably excluded or eliminated. Furthermore, the elasticity, firmness, and plumpness of facial features are restored. Since the dermal fillers are made from the natural substance, you can avoid the allergy test before the injections. The treatment takes up to an hour, so you can get back to your daily activities right away. Restylane and Perlane procedures are not usually painful. However, you can experience some discomfort from the needle entering the skin. How to Minimize the Bruising? eat 2 kiwis per day for 2 days as the fruit contains the bromelain that helps reduce bruising. Depending on the individual, the Restylane and Perlane outcomes usually last from 6 months to a year. It is recommended to make the regular injections to maintain the fullness and stimulate your own body’s collagen formation. 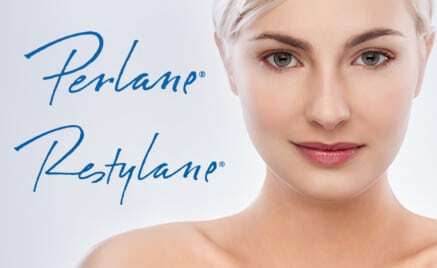 So, if you are interested in Restylane and Perlane to buy online, contact PD Cosmetics for more information or schedule the consultation with our expert. PreviousRadiesse Fillers or How to Gain the Long-Lasting Results?